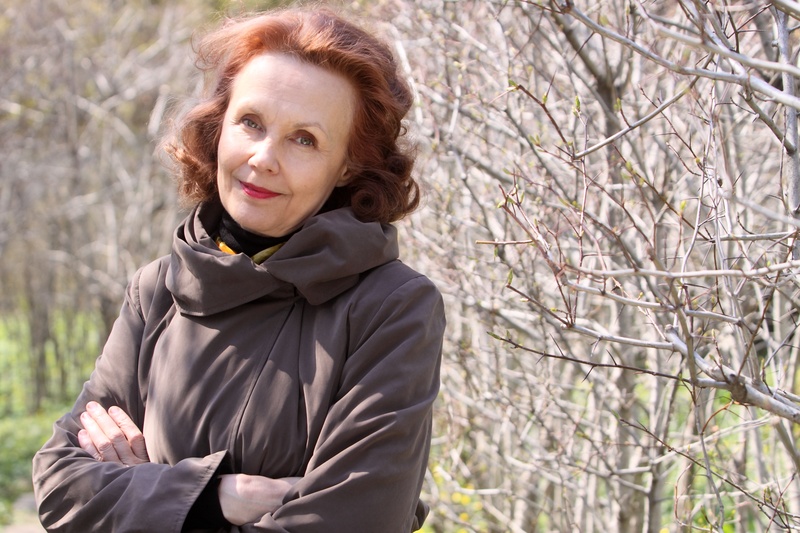 In August 2016 Tokyo’s Suntory Hall will host a two-concert celebration of the music of Kaija Saariaho. The first concert, on August 24, focuses on her chamber music and includes performances of Sept Papillons, Terrestre ,Tocar, and the Japanese premiere of Notes on Light given by Ensemble Stern, Seitaro Ishikawa (conductor/piano), and Anssi Karttunen (cello). On August 30 Ernest Martínez-Izquierdo, the Tokyo Symphony Orchestra and Spanish harpist Xavier de Maistre will give the world premiere of Saariaho’s new concerto, Trans. This second portrait concert will also include a performance of Saariaho’s orchestral work Orion. Trans has been commissioned by the Suntory Foundation for Arts, the Finnish Radio Symphony Orchestra, the Swedish Radio Symphony Orchestra, Tonhalle Orchester Zürich, Radio France and Hessischer Rundfunk Sinfonieorchester. The piece will receive several premieres across Europe throughout 2017. Venice’s largest contemporary music festival, the Biennale Musica – now in its sixtieth year – opens on October 7 and will feature a new work for clarinet, string quartet and piano by Saariaho. Figura, commissioned by the Biennale, will be performed by Kari Kriikku (clarinet), Tuija Hakkila (piano) and the Diotima Quartet alongside works by Nono and Gervasoni on the opening night of the festival. On October 13 and 14 Esa-Pekka Salonen will conduct the New York Philharmonic in a full evening of Saariaho’s music at the Park Avenue Armory in New York. The American soprano Jennifer Zetlan will open the concert with Lonh before clarinettist Kari Kriikku, fresh from his performance in Venice, joins the orchestra for D’OM LE VRAI SENS. Also featured in the programme are Saariaho’s Circle Map and Lumière et Pesanteur, for its US premiere.